How are things different having a teenager overseas versus having a younger child? And how are teenage TCKs different from their monocultural peers? I’m a nswering those questions in a guest post over at China Family Blog: 10 Things to Know About Teenage TCKs. Let me know what resonated with you, or what you’d add to the list! 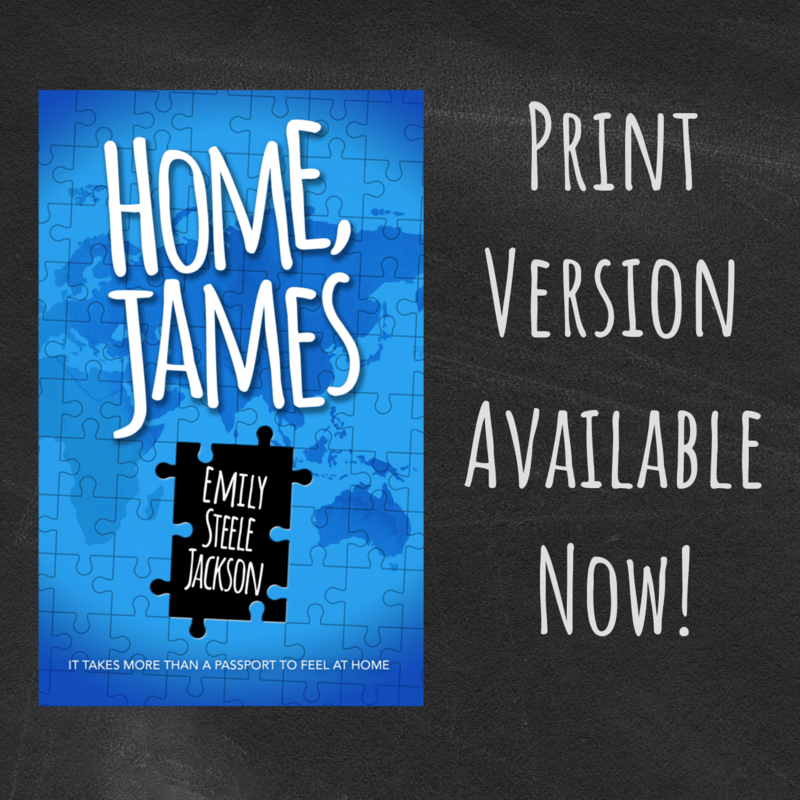 Also, China Family Blog is running a giveaway for my new book, Home, James! Ten people are going to walk away with a free copy of the book. Will you be one of them? You won’t know unless you sign up here! The more who sign up, the more books get given away, so increase the odds by getting your friends to sign up, too. Get my next post sent right to you! Enter your email address below. You might want to search for Cate Brubaker who runs a program for returnees like yourself. I believe it’s Small Planet Studio. She has lots resources including a workbook which I enjoy and highly recommend. She also had podcasts and once in a while has online meetings. A great resource in my opinion. Thanks so much for the tip, Jada! I’ll check out that resource.